Apple has just released a new software update – iOS 11.1.2 for iPhone, iPad and iPod devices. Here’s everything that is new in this release. 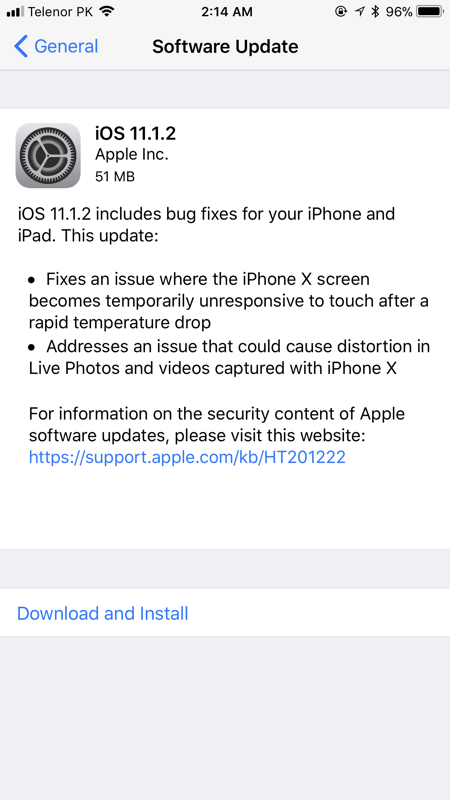 iOS 11.1.2 Download Arrives to Fix iPhone X’s Unresponsive Display in the Cold Bug. Update Available for All Devices. Apple has just released a new update to iOS 11, pushing the version number to 11.1.2. As you’d expect that small change in version number means that you should expect nothing more than bug fixes in this release. And for those wondering, this update fixes an issue particularly with the iPhone X where the Super Retina display could become unresponsive when the temperature around the phone is extremely cold. This update aims to fix that issue once and for all. Download iOS 11.1.2 Over the Air. Like every other iOS update, this one’s available to download over the air as well. 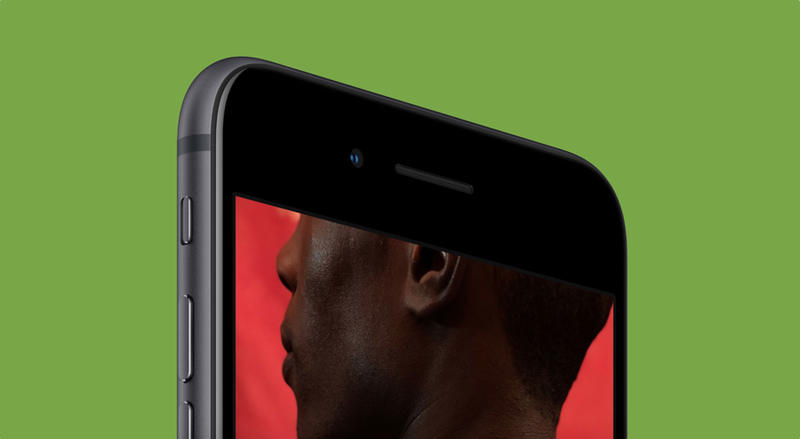 Navigate to Settings > General > Software Update in order to kick things into high gear. Be warned though: the download will only take place if you are connected to a WiFi network. If you fulfill that requirement but have battery less than 50% then you will be required to connect your device to a charger. It’s a strict requirement and one which you can’t bypass. Download iOS 11.1.2 Firmware Files for Clean Restore Using iTunes. If you are planning to take the clean route of installation, then that option is available to you as well. Just make sure you download the appropriate IPSW firmware file of iOS 11.1.2 from the link below, and then follow the tutorial posted here. I would highly recommend that you go ahead with the plan old over the air route for installing this update as it changes very little and adds pretty much nothing at all. A clean installation is only appropriate if you are having way too many problems with your device in terms of slowdowns or performance related issues. If you are having none of those problems at all, then you are absolutely golden. Do let us know in the comments section if you have updated your device to iOS 11.1.2 already. Also share your experience with the new update so far.